Anyone who has more information concerning the incident is asked to call the Eden Police Department at 336-623-9755. 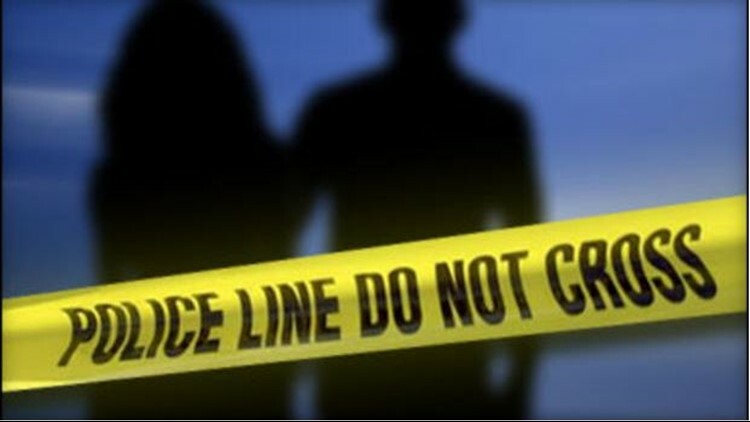 Rockingham County, NC (WFMY) -- Human remains were found Monday on Highway 14 North between Meadow Rd. and Aiken Rd. around 4:55 p.m. According to the Eden Police Department, they will be working with the Office of the Chief Medical Examiner in Raleigh for further analysis. There is no further information at this time. Anyone wishing to remain anonymous can also call Rockingham County Crime Stoppers at 336-349-9683.